The Actual Fluency Podcast for Language Learners | Listen Free on Castbox. 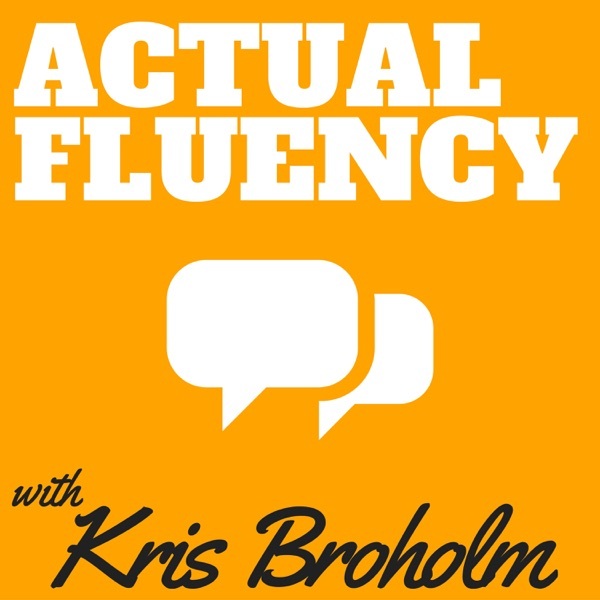 Join Kris on the Actual Fluency Podcast as he sets out to inspire, motivate and teach you how to learn foreign languages languages the best way. In the process he is joined by some of best language learners and experts in the world, who chip in with their personal opinion on what it takes to evolve as a language learner today.